Football, lacrosse, yoga. Joe Kudla was game for almost any sport and fitness regimen, but in 2008, after years of beating himself up playing contact sports, 40-year-old Kudla decided to take up yoga. But he soon discovered that he couldn’t find much to wear. To put the numbers in perspective, surfing which is an activity enjoyed by roughly 17-20 million surfers world-wide are served by more then 90+ clothing brands. 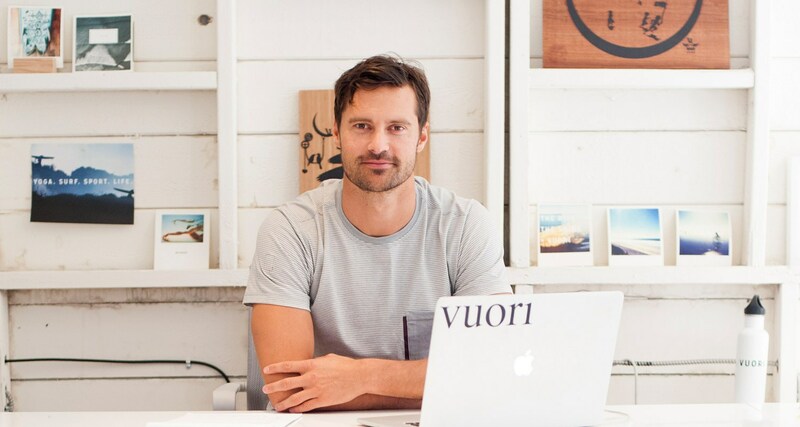 After Kudla did some quick napkin math, saved and borrowed roughly $300,000 from family, friends and the bank and, in 2014, he launched his startup Vuori (“mountain” in Finnish), to produce men’s yoga clothing. Wrong. Though Vuori’s designs and garments won hi-fives from specialty yoga retailers, sales were very slow and soon he was burning through cash. Joe needed to figure out why his assumptions about his customers were so off base. So he wrote a questionnaire and emailed it to every single person who had ever bought from Vuori’s website. Among dozens of questions, such as what denim brands they favored and what activities they enjoyed, he asked them to list the occasions for which they wore Vuori. What came back shocked him. Turns out he also misunderstood how complex the retail space can be. All this forced Kudla to learn a valuable entrepreneurial lesson. As a new brand, you should never make concrete assumptions about your potential future customers. As your brand and products grow, you need to always be aware and flexible in noticing trends and analyzing the data that you are gaining from each customer. People liked the Vuori product, but the narrow scope of marketing and selling it only too male yogis was tying it too closely to one activity choking its potential true market value. 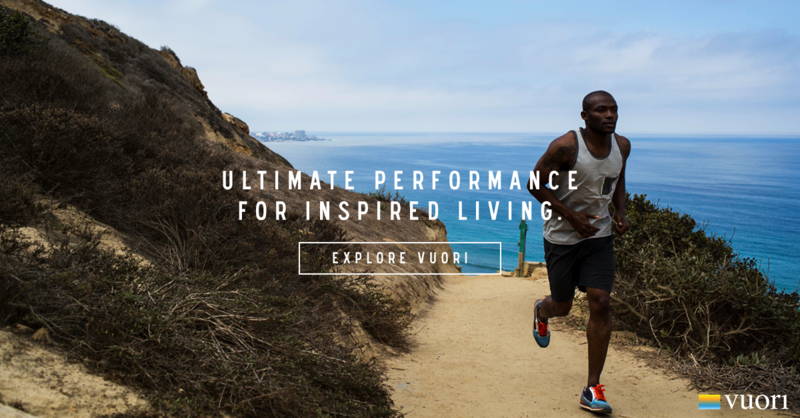 Since the end of 2015, Vuori is no longer just a male yogi clothing brand. 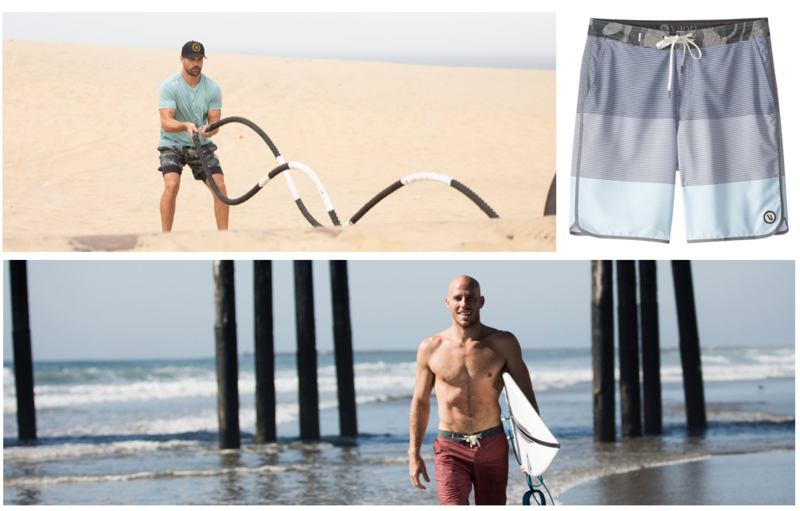 They have been repositioning as activewear, designed with West Coast daily life in mind and letting the customers choose where they want to wear the stuff. The young brand now celebrates versatility, categorizing its clothing as "lounge,” “travel” and “training. This new go-to-market strategy is working. Kudla is anticipating 125 percent sales growth this year. Next year, revenues should climb to between $30 million and $50 million. 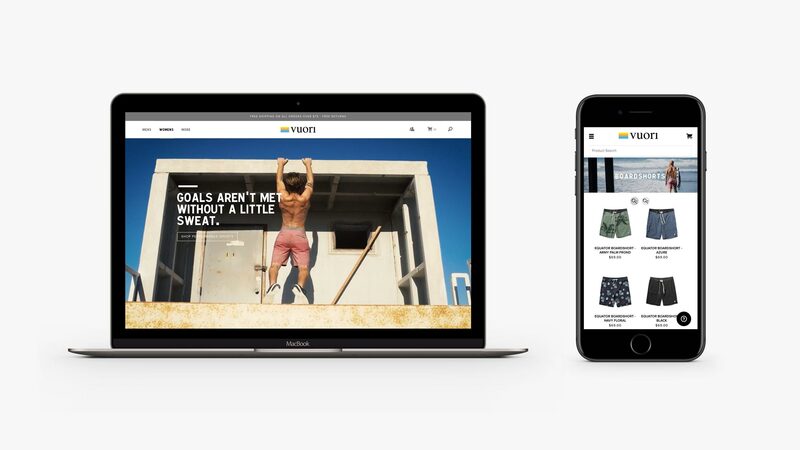 Vuori’s footprint is also expanding beyond their ecommerce store with brick and mortar retailers coast-to-coast ranging from REI to Nordstrom, surf shops, running retailers, and fitness clubs.